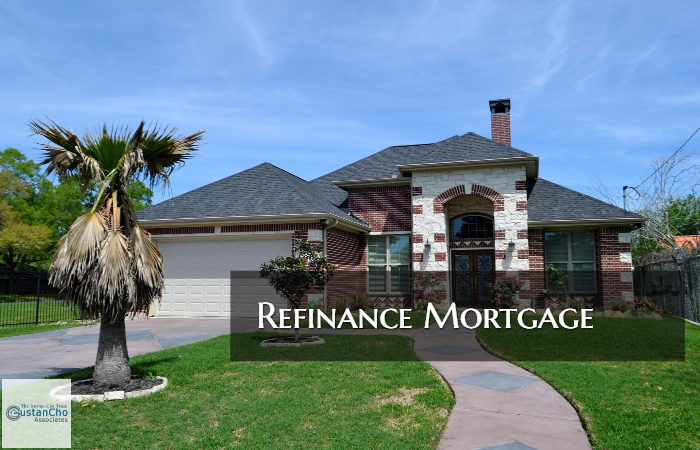 Many homeowners do not realize that by doing a refinance mortgage loan can save them thousands of dollars over the life of their home loan. FHA streamline refinance mortgages are only for rate and term refinances. Borrowers cannot do a cash-out refinance with an FHA streamline refinance. Similar to the FHA streamline refinance mortgage program, homeowners with a current VA mortgage loan can take advantage of the VA streamline refinance program. The Home Affordable Refinance Program, also referred to as HARP, is Fannie Mae’s and Freddie Mac’s equivalent to VA Streamline Refinance mortgage and FHA Streamline Refinance mortgage but for conventional loans.